Female aptera. Body, legs and antennal segments I–II yellow, III–V yellow with pale brown shadings, VI variably yellow at base, VII–IX brown. Head reticulate, weakly so in ocellar region; eyes with no facets pigmented or only weakly indicated; ocellar setae III variable in position. 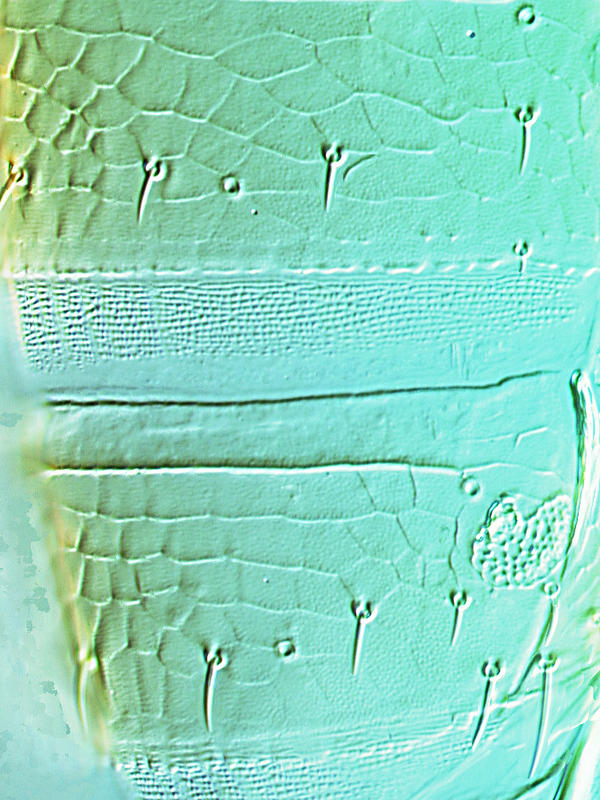 Antennae 9-segmented; sensorium simple on III, forked on IV; II without microtrichia (also III in type series); IV–VI pedicellate. Pronotum almost without sculpture; with no long setae. 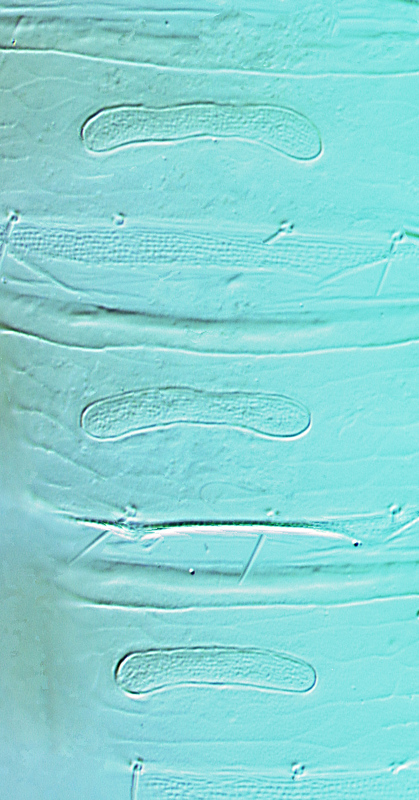 Mesonotum and metascutum transverse, campaniform sensilla present. Abdominal tergites transversely reticulate medially, posterolateral margins smooth; II–VII with all four pairs of setae equally small; VIII with narrow, irregularly lobed, craspedum; spiracles occupying almost half of lateral margins of VIII. Male aptera. 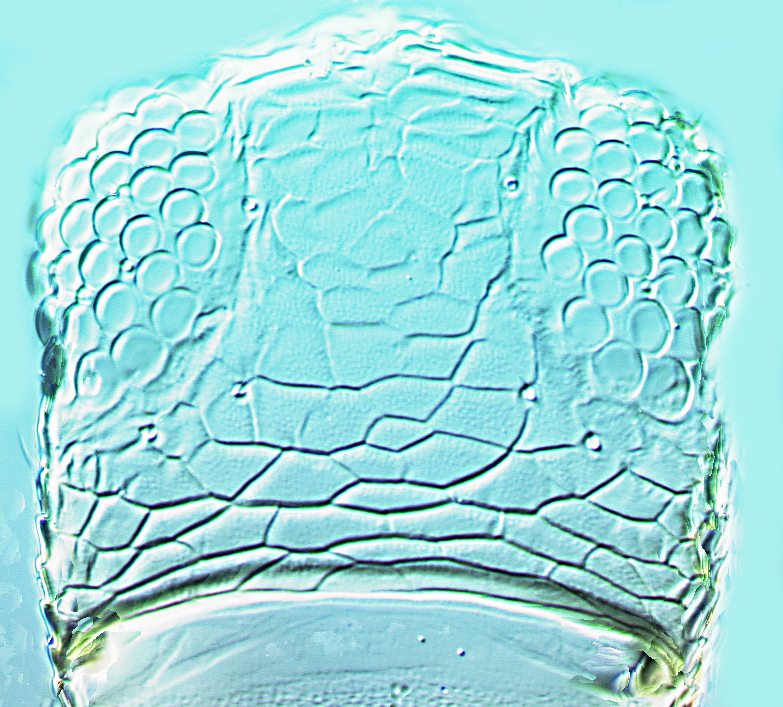 Similar to female; tergite IX with 2 pairs of short stout setae medially; sternites III–VII with weakly C-shaped or curved pore plate. There are 43 species of Anaphothrips known from Australia, out of a total of 79 species worldwide (Mound & Masumoto, 2009). Many of these species have the antennae clearly 9-segmented, others clearly have only 8 segments, but several species have an intermediate condition with segment VI bearing a partial and often oblique transverse suture. 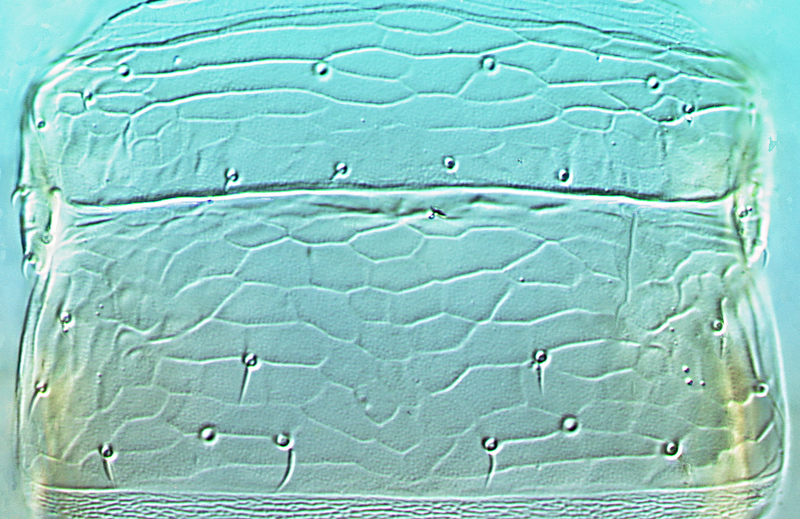 The significance of this grass-living species remains in doubt, and it is possibly merely the apterous form of A. varii. Moreover, the apterous females are very similar to those of A. woodi. New South Wales and Australian Capital Territory. Anaphothrips woodi Pitkin, 1978: 367.